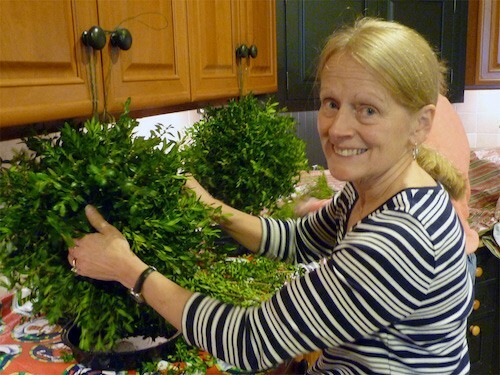 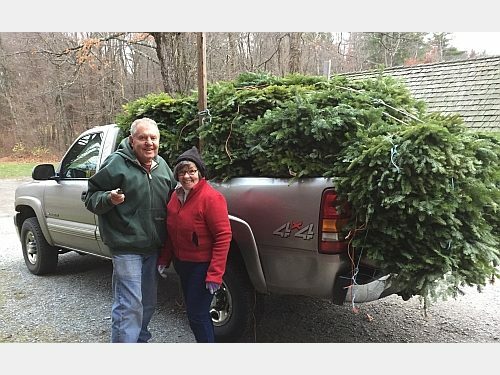 In early December, members of the Groton Woman’s Club hold their annual Greens Sale at the Williams Barn where they magically transform nature’s evergreens into wreaths, swags, boxwood trees and centerpieces. 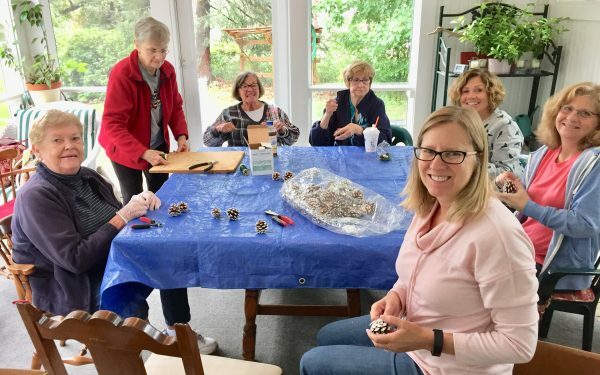 Members meet and work throughout the year gathering and wiring pine cones, purchasing ribbons, making bows, and collecting boxes of embellishments to adorn these magnificent creations. 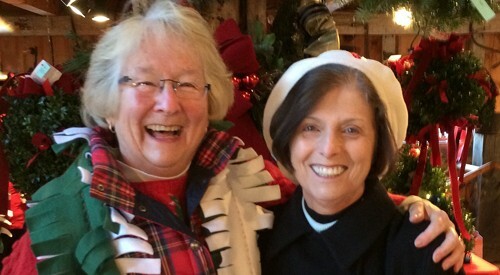 In addition, members bake and sell dozens of cookies at the ever-popular “Cookie Mile”. 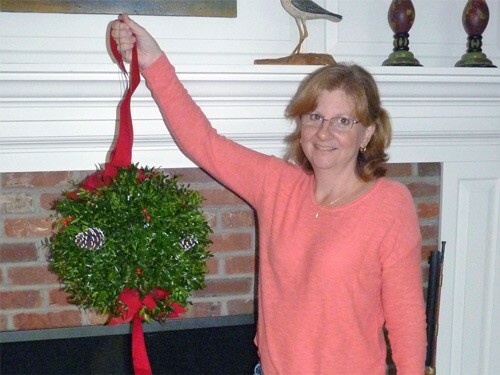 Proceeds from this sale go toward scholarships for students at Groton-Dunstable Regional High School, Nashoba Valley Technical High School and Francis W. Parker Charter School as well as women’s charitable organizations.